Do you want to make a difference in people’s lives? Do you want to change the world? Social workers are trained professionals who work with individuals, groups, communities and policy-makers to enhance people’s well-being and to make a positive difference in our broader society. Social workers can be found everywhere: in settings like schools, hospitals, community centers, jails, people’s homes, government offices, and mental health clinics. Wherever they are, social workers help people, initiate and create change, and work for social justice. As a Social Work major, you will be well prepared to enter the challenging and rewarding profession of social work. You will learn the theoretical knowledge necessary to understand people, policies, and society. You’ll complete four internships during your Western New England University education, totaling over 600 hours. These hands-on, real-world experiences will help you develop the skills necessary to become an effective social work professional. Graduates have the opportunity to be licensed at the BSW level as a beginning social worker with an LSW license in Massachusetts, after passing the Association of Social Work Boards exam. The Council on Social Work Education, (CSWE) the sole accrediting agency for social work education in the country, has awarded its highest marks to our Social Work program. This accreditation assures that our curriculum prepares our graduates to enter the workforce as competent social workers. It also qualifies them to apply for Advanced Standing in Master of Social Work (MSW) programs to earn their master’s degree in one year, rather than two. The Social Work curriculum includes a combination of rigorous academics and hands-on learning, preparing graduates to practice entry-level professional social work with individuals, families, groups and communities. Academic courses include such topics as human behavior, oppression and empowerment, interviewing skills, professional ethics, social policy, and research. In order to develop the competence to practice professional social work, social work majors also complete over 600 hours of field education during their four years at Western New England University. You can learn more about our program firsthand at an Informational Lunch or during Student Visiting Days. Social work is an extremely broad profession, and the social work degree affords a wide variety of career paths. In fact, the BSW is considered to be more marketable than other undergraduate human service degrees. Our recent graduates are employed in settings such as nursing homes, the Massachusetts Department of Children and Families, and early intervention programs serving young children and their families. As our alumni gain professional experience or complete graduate education, they may work as individual or family therapists, clinical supervisors in mental health programs, or administrators in social service agencies. Social Work students may have interests in: Alpha Lambda Delta (First-year honor society), Social Workers Advocating Together (S.W.A.T. ), Mass. Chapter, National Association of Social Workers, Helping Hands Society, and Phi Alpha (national honors society). Many of our students also participate in varsity and intramural sports, special interest groups, and student government. The full-time faculty is composed of licensed MSW and PhD social workers, complemented by professionals from the local community who teach in their areas of expertise. All faculty members have years of real-world practice experience, ranging from clinical work with individuals to work with community organizations. Faculty members are committed to advising, mentoring, and challenging students, and foster close connections within the social work department. Small classes, a social work luncheon each semester, field trips to the Massachusetts Statehouse, and celebration of Social Work Month are just a few of the many ways that Social Work majors and faculty develop collaborative relationships. Accreditation by the Council on Social Work Education qualifies our graduates to apply for Advanced Standing in MSW programs. Good high school grades and formal test scores can qualify you for our Merit Scholarships. These are awarded to full-time freshmen at the time of acceptance into the University. The University also awards need-based scholarships and grants based on financial need and previous academic achievement. 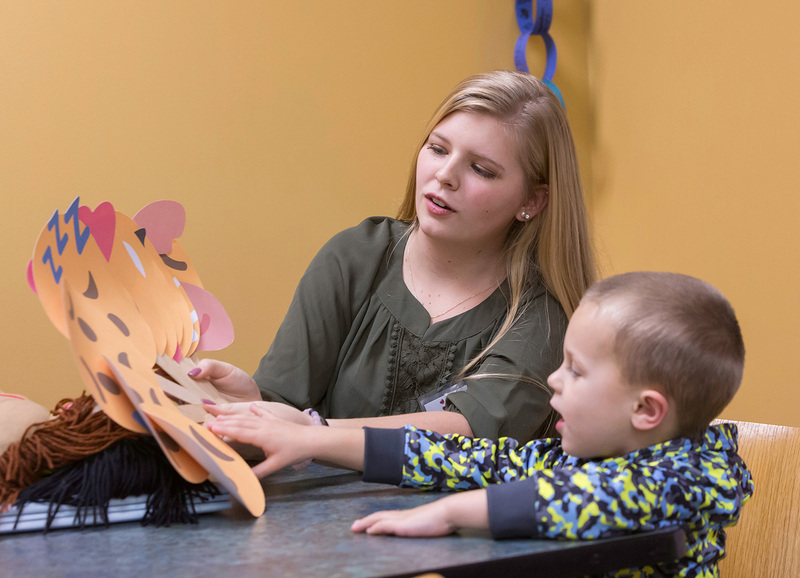 What distinguishes our program is that Social Work majors complete more than 600 hours of field education, interning within a range of social work organizations. Each of these internships is accompanied by a weekly seminar that helps students make connections between their hands-on learning in the field and what they are learning in the classroom. 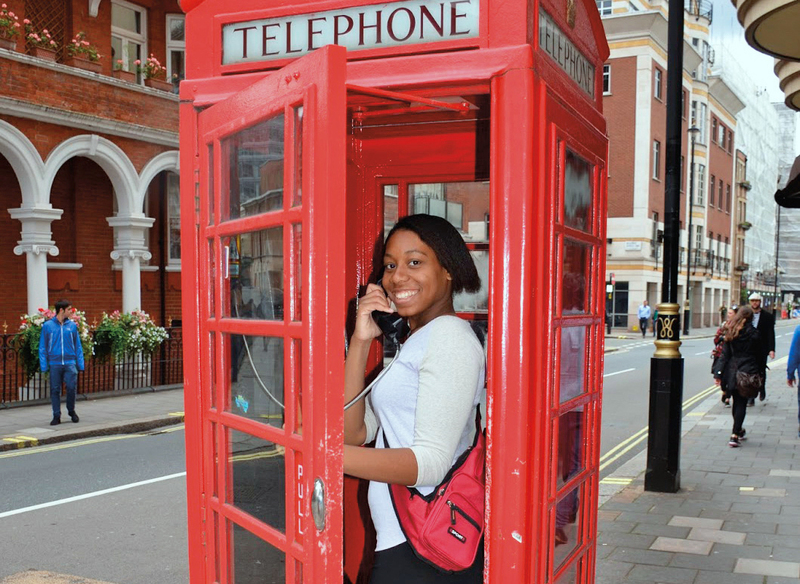 Learn more about field experience opportunities from freshman to senior years.